Stick together the stories of Jesus' life with this colourful book's exiting way to discover why his life was so so important. The Story of Jesus Sticker Book by Juliet David, Helen Prole was published by Lion Hudson in September 2016 and is our 2639th best seller. 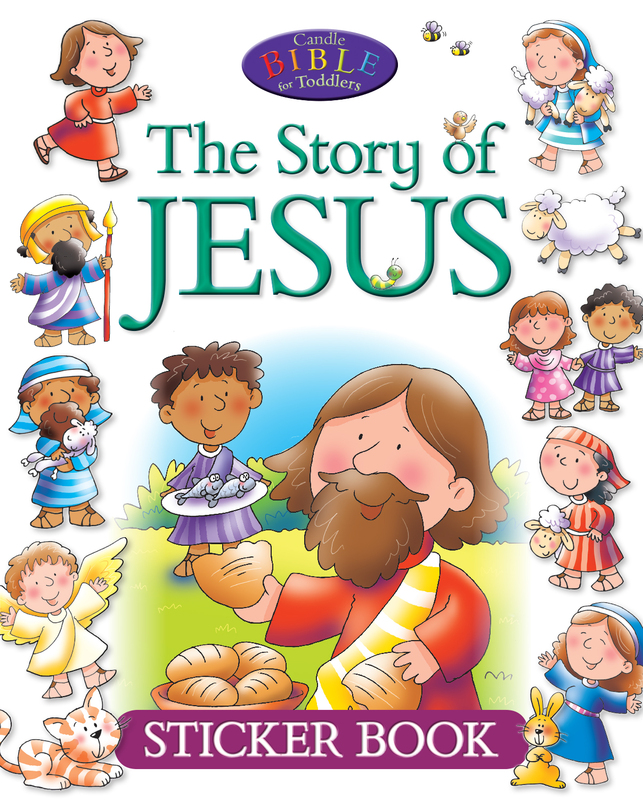 The ISBN for The Story of Jesus Sticker Book is 9781781283103. 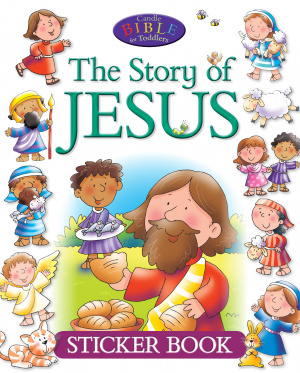 Be the first to review The Story of Jesus Sticker Book! Got a question? No problem! Just click here to ask us about The Story of Jesus Sticker Book.